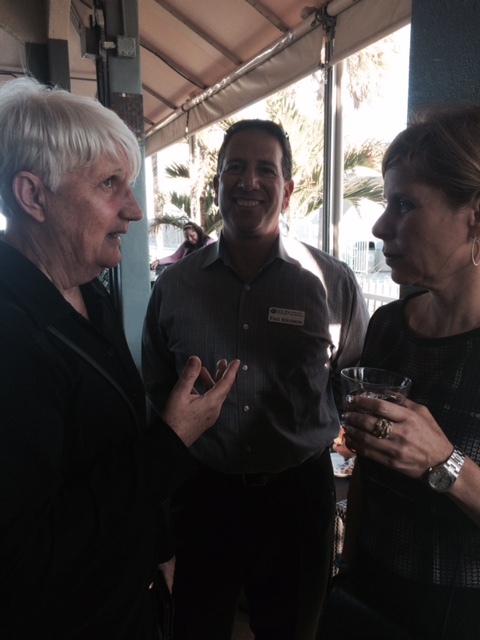 The 2015 Happy Hour and Membership Drive was held at Oceans 234 in Deerfield Beach on March 30. The attendance was fantastic! Congratulations to our raffle prize winners!